R. supranubium Monte Tyon 9 April 2010. Foto: Mike McCullough. R. supranubium. Foto: Mike McCullough. 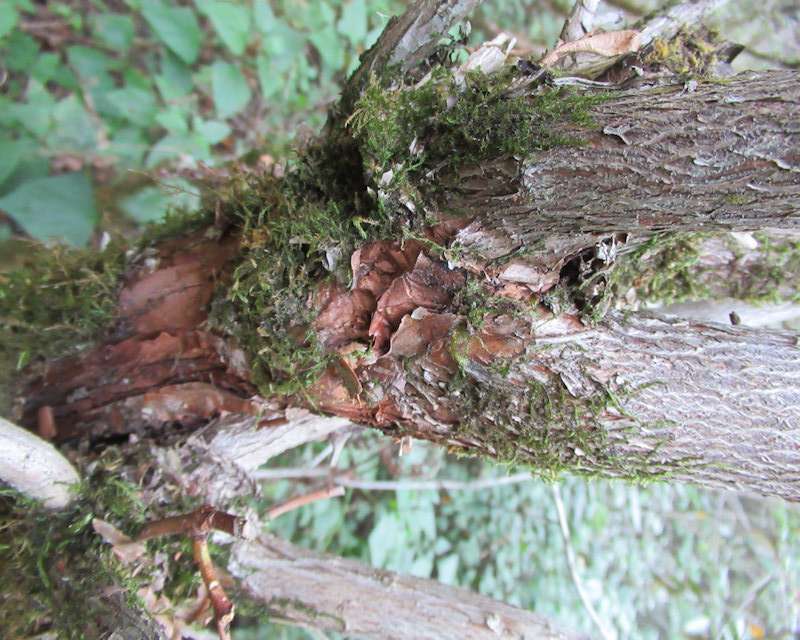 R. supranubium stamme. Foto: Mike McCullough. 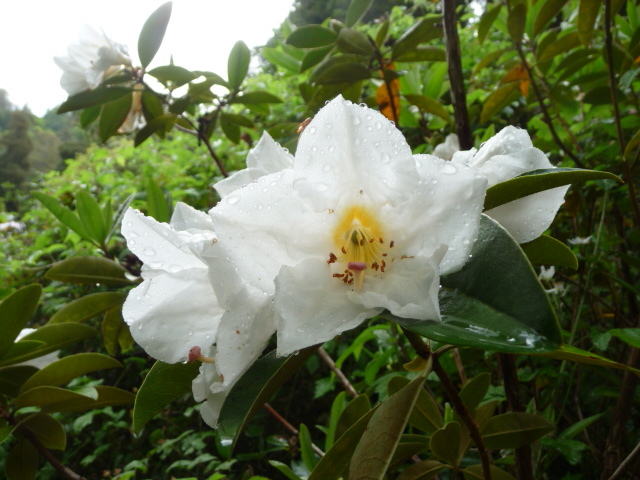 R. supranubium has been merged, by some, into R. maddenii, but at the Monte Toyon garden of Maury and Fran Sumner, in Aptos, there is a rhododendron labeled as R. supranubium.